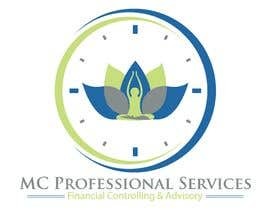 This is for a Consulting business (Financial Controlling &amp; Advisory) and I want the logo to have a combination of a Swiss clock and in the middle a meditation silhouette. 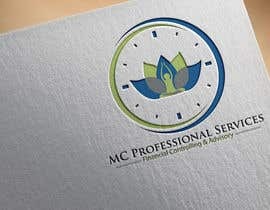 The idea is to convey a sense of professionalism and services that work like a clock and at the same time humanistic values which come from the meditation silhouette. However the meditation silhouette must be not to explicit as this is for a consulting business (not yoga). Attached some draft images that represent more of less what I need.